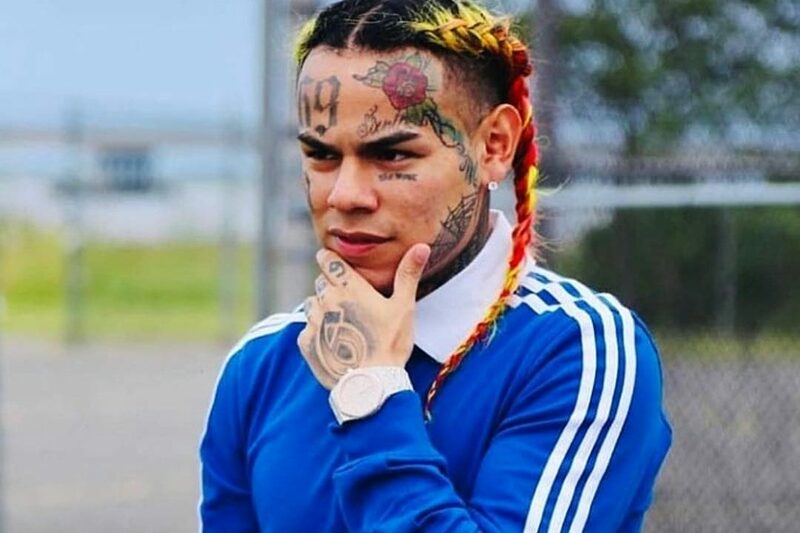 If you worked for 6ix9ine, you’re now unemployed. Tekashi 6ix9ine took to Instagram on Thursday to announce the firing of his entire team, including his management. The “Tati” rapper is renowned for obnoxiously screaming “TR3YWAY,” who manages the rapper. According to his recent post on Instagram, this relationship has gone sour. “I got no manager, no booking agent, no pr, no publicist….. It’s just me,” says the “Gummo” rapper. He also says his American Tour is canceled. “Whoever is booking shows for Tekashi 6ix9ine, is stealing your f***ing money,” he says. The rainbow colored hair rapper has been the essence of controversy and legal drama since his rise to fame. He has beef with a number of rappers including, YG and Trippy Redd. Earlier this week, he encountered a shooting at the filming of his video with Kanye West and Nicki Minaj in Beverly Hills. No one was harmed. The incident caused his label, Universal Music Group almost $500,000. On Wednesday, Nov. 14, the sexual misconduct charges were dropped against him, after pleading guilty to disorderly conduct. 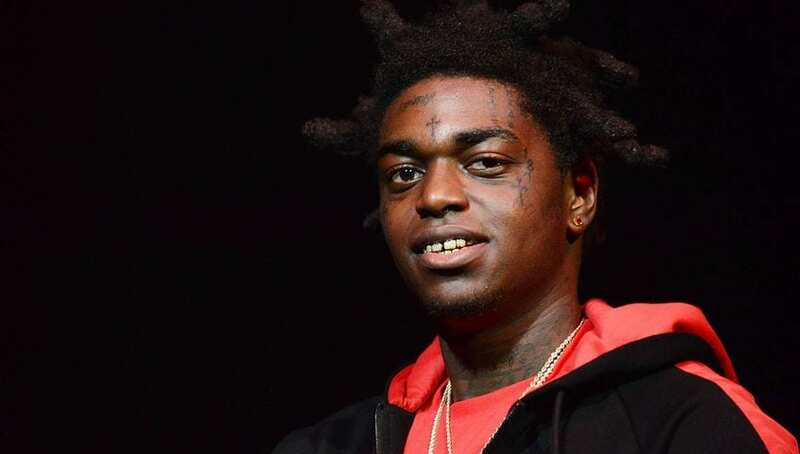 Despite the beef and court cases, the rapper has been a consistent hitmaker all year. 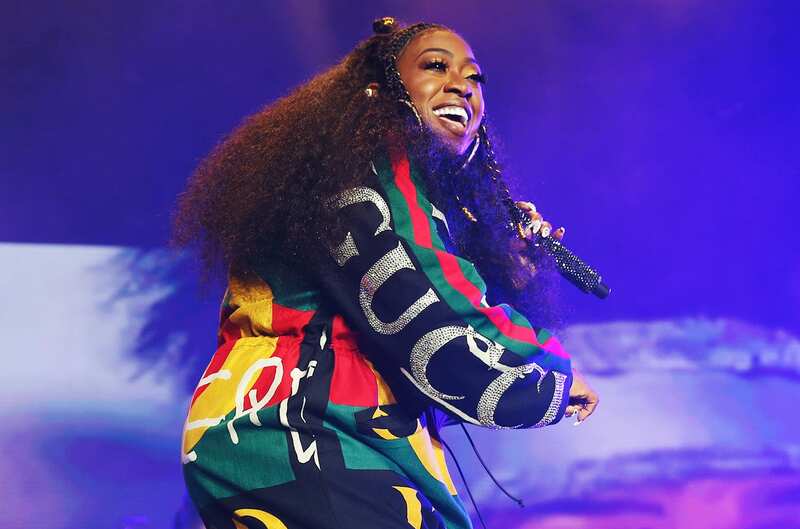 His triple-platinum track, “FEFE” peaked at number 3 on the Hot 100 charts this past summer. With just one week away from the release of his upcoming album, Dummy Boy, he ends the post by promoting it. The album is set the feature, fellow NY rapper, A Boogie wit da Hoodie, Tory Lanez, Lil Baby and more. He recently teased his song with Lanez and A Boogie via IG as well. We’ll continue to monitor the firing as the story unfolds.